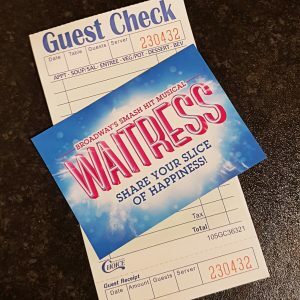 As there was a huge hubbub about Waitress finally coming to London, I felt I really needed to see it. I am not a fan of rom coms and films in that vein in general, so I had some hesitation, but I got the tickets as a Christmas present, so there you go! 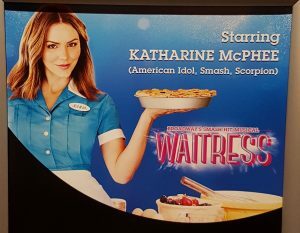 The musical follows the plot of the film quite closely, with the main character, Jenna, being a young waitress in an abusive relationship and living her frustrations out through inventing and baking new pies every day. She unexpectedly falls pregnant and meets a young doctor, with whom she starts a whirlwind affair. So far, so good, unfortunately the characters in this stage show version don’t have anywhere near as much appeal as the film versions, leading to a complete disinterest in their respective plots. The stage version is so overdrawn and chock full of ridiculous stereotypes, it seems more like a farcical panto than a romantic comedy. 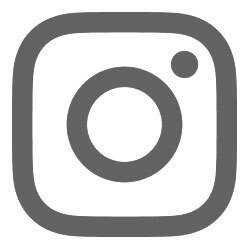 The only breath of fresh air comes from Jack McBrayer, who plays Ogie, a relatively minor character, with so much gusto, character, and joy, it’s easy to overlook the terribly over-stereotyped coupling Ogie is part of. His songs and quips definitely livened up this otherwise somewhat lacklustre musical. 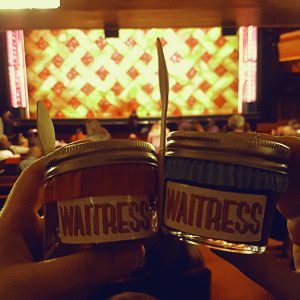 I was quite excited that the theatre decided to sell mini pies in jars, which is a much more appealing treat than ice cream for me. However, the chocolate caramel pie had been sold out for a few days, and the tiny little thing costs a whooping £6! If you thought theatre ice creams were daylight robbery, be prepared to only get a whiff of the mini treats while staunchly walking past. Honestly, the pies weren’t even very good. We had the banoffee and the apple pie versions, and both were edible, but wholly unremarkable. For £6 I expected more. The only thing that absolutely redeemed large parts of this production to me was the stage design! Absolutely beautifully done with gorgeous moving sets, brilliant backgrounds, simple but effective room changes. Waitress really shows how far stage design has come and how well these moving sets can work. With spinning pie displays all along the side of the stage and a cherry pie design on the curtain, it’s a very thorough stage setting. With unremarkable performances from most of the cast, who at times seemed to be holding back and not showing their full potential, the stage setting alone did not undo all the issues. Unfortunately I can only rate Waitress with two out of six rainbow sloths.